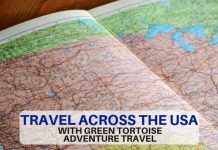 Having seen a lot of touristy places in Seattle such as the Gum Wall and Pike Place Market, the Space Needle and Mount Rainier, I decided it was time to take myself offshore – more specifically to the San Juan Islands – and I would fly Kenmore Air. Where are the San Juans? San Juan is the capital of Puerto Rico, but do not confuse this with the San Juan Islands. 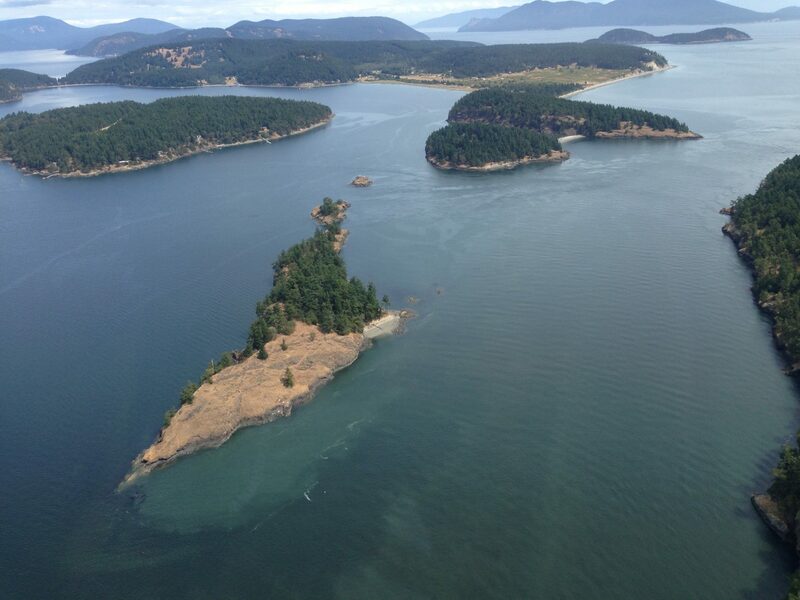 The San Juans are are an archipegalo of roughly 172 named islands in the northwest corner of the U.S., yet according to the San Juan Islands Visitors Bureau – only four are served by ferry and scheduled float and/or wheel plane: San Juan Island, Orcas Island, Lopez Island and Shaw Island. Possibly others are serviced by float plane, but check with the airline (see below). 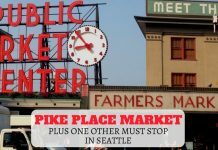 I chose to spend four days up here – escaping the hustle/bustle of Seattle (although there wasn’t a lot of that to be honest, Seattle is a very laid back place). I would glamp – glamorous camping (more of that to follow): 2 nights on San Juan Island, 2 nights on Orcas Island. With temperatures in the 70s in the summer (20s Celsius) and longish summer nights, how could I go wrong? I could have taken the Washington State ferry from Anarcortes, a nearly 2 hour drive north of Seattle on the I-5 highway. But I decided a mixture of float and wheel plane would be more fun. This is where Kenmore Air came in. 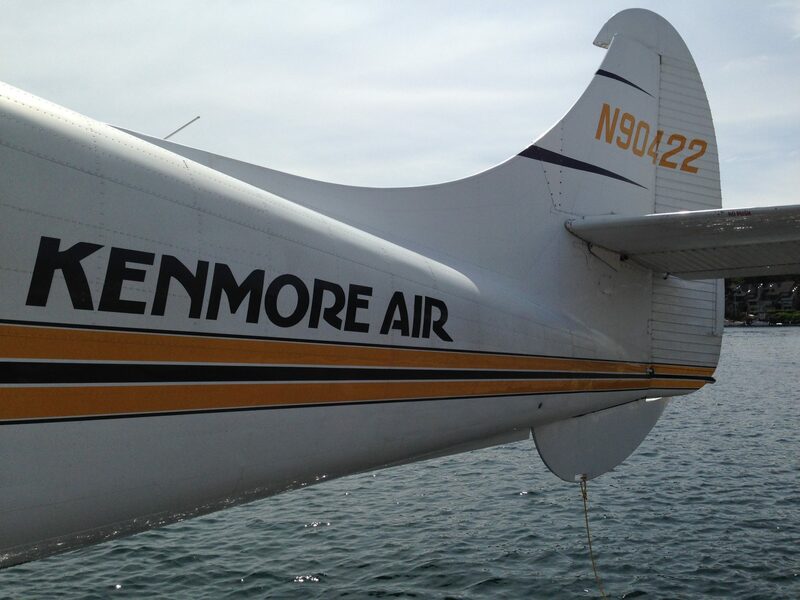 You can find out more about the history of Kenmore Air here – but briefly it is a family company that was established in 1946. They have 25 aircraft in operation, employ 52 pilots and in peak season (summer), employ over 250 staff. 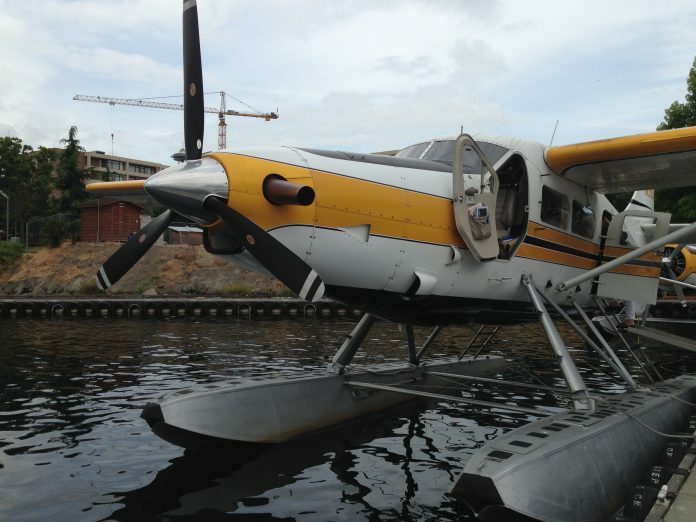 As well as offering flights either by wheel or float plane (the planes that can land on water), they also offer scenic flight tours of Seattle, whale-watching flights, flights up to Victoria, BC and a choice of flights in the BC Inside Passage. Check here for destinations. I made sure I was at Seattle Lake Union early to catch my 13:30 float plane to Friday Harbor Marina, Friday Harbor being the county seat of San Juan Island. The flight takes 55 minutes and at a cost of just under $150.00 One Way in peak season, I think it’s a good price. Depending on the seaplane, it can seat either 6 or 10 passengers. I was lucky as I was able to sit next to Larry, our pilot. It’s pretty exhilarating taxiing on the water, and just as you’re convinced you’ll collide with a small boat, liftoff! 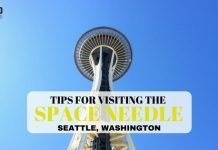 The journey offers spectacular views of Seattle as you depart, and as we climbed to our altitude at a cruise speed of approx. 134mph, the Puget Sound came into view through the clouds, the occasional sail boat making an appearance. The great thing about travelling by smaller plane is that as your altitude is not as high, you’re able to see more – even spot the occasional whale! Alas, I wasn’t lucky on this particular journey. 45 mins later (earlier than scheduled), we landed on the water at Friday Harbor Marina, where I was met by Barbara Marrett of San Juan Islands Visitors Bureau – I was lucky to be shown around by her. Inter island transfer was again by plane, but this time by wheeled plane. 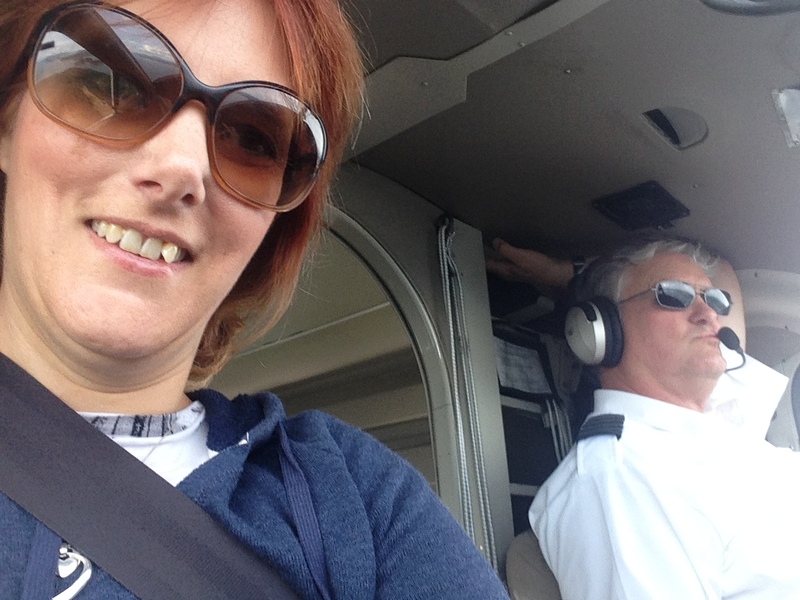 These Cessna planes are slightly bigger and can seat up to a maximum of 10 passengers. 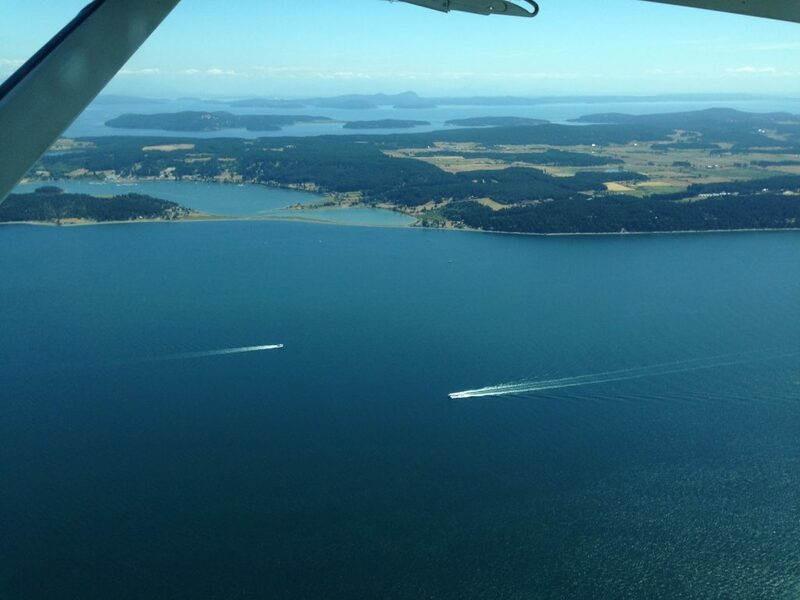 Both Friday Harbor and Orcas Island have tiny airports…very quaint!